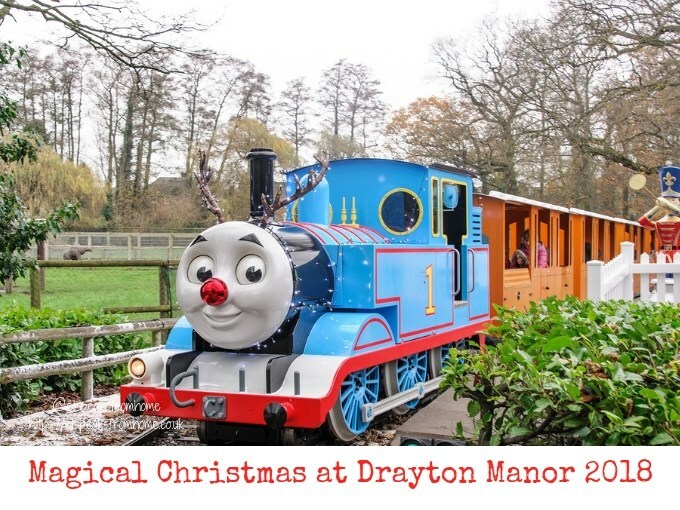 Drayton Manor, home of Europe’s only Thomas Land™ has officially opened its popular magical winter wonderland Christmas event with fireworks until 31st December 2016! 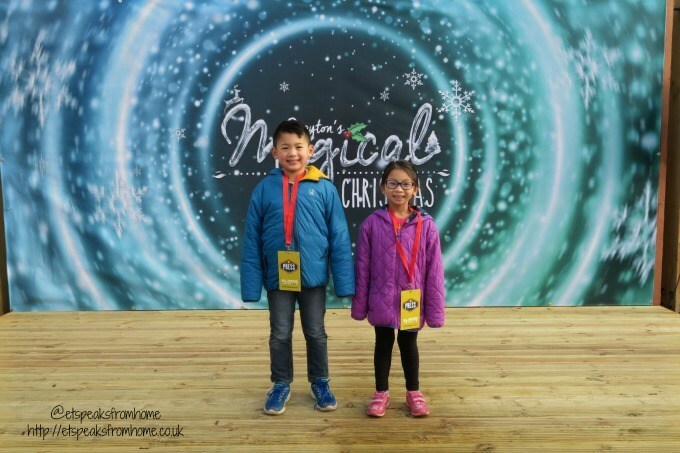 This was our third time visiting their Magical Christmas event and this was probably our favourite visit yet! To be honest, I think it was crazy to go to such a cold place when the weather outside was so lovely and warm. We had booked a mini tubing for both of my children and friends. It was a bargain as we only paid half price for both children. Under a tenner! To be honest, I think it was crazy to go to such a cold place when the weather outside was so lovely and warm. We had booked a mini tubing at SnowDome Tamworth for both of my children and friends. It was a bargain as we only paid half price for both children. Under a tenner!